Trashing the Dress | Foster-Stephens inc. I wanted to talk about the trend of "Trashing the Dress" which still seems to be taking place in the name of art. We posted a picture on our website of a bride laying down in the surf and between the foamy waves and the white of her skirt, it really was a very beautiful shot. We did receive a comment from a customer that she was surprised a company that deals with preservation's would post such a picture. While we do not clean gowns, we leave that up to the many dry cleaners and specialists that we manufacture our products for; we do absolutely care about the preservation of family heirlooms such as wedding dresses and I have just recently learned a lot from one of the wedding gown restoration specialists that we do deal with. Just because a bride may choose to have some very artful photos taken at the risk of her dress does not mean it has to be permanently trashed. Dirt, food and stains can all be removed when taken to someone who specializes in cleaning and restoring fine garments such as wedding gowns. Small tears can easily be repaired and beads can be replaced. Any bride can have the best of both worlds. And a dress can go for a swim if it is 100% polyester. If a dress is a natural fiber like silk, cotton or linen, water will not be a friend. There can be permanent wrinkling and shrinking that not even Wonder Woman will be able to remove. Please keep this in mind when thinking about your photography for your wedding. Your wedding is one of the most special days of your life. How you feel about your dress today may not be how you will feel in the future. I think as a rule we become more sentimental about our memories and if your not a parent yet, just wait. Chances are if you do not hold onto that dress and keep it for the possibility of your child wearing it or for using a part of it in their future, you may have regrets. It is a very tangible part of that day. It is a piece you can look at and share once again in your future. It is much more special to have than to just look at in a picture. The dress is You in that moment. 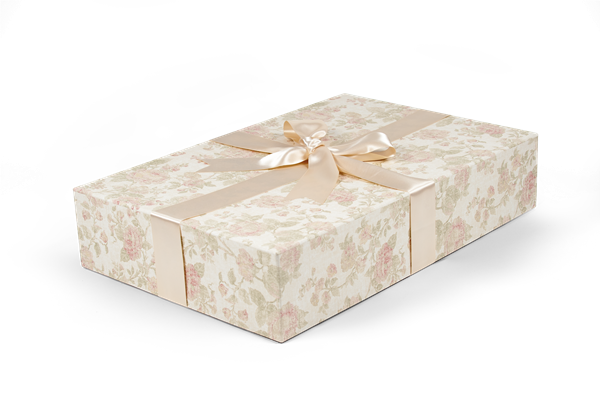 A very short element of time in your life span but one that is so precious.....so be sure to clean your dress and box it in a Foster-Stephens' preservation box.